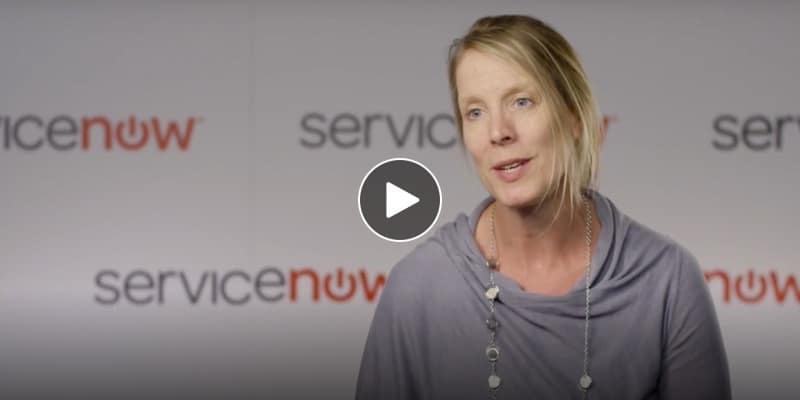 Acorio is a cloud consultancy on a mission to deliver on ServiceNow’s promise, with inspiration, guidance and unparalleled expertise throughout your entire Service Management journey. We offer the credibility of hundreds of successful go-lives, coupled with agility, innovation, and a relentless focus on customer delight. “Acorio’s clients are smart, forward-looking and innovative. 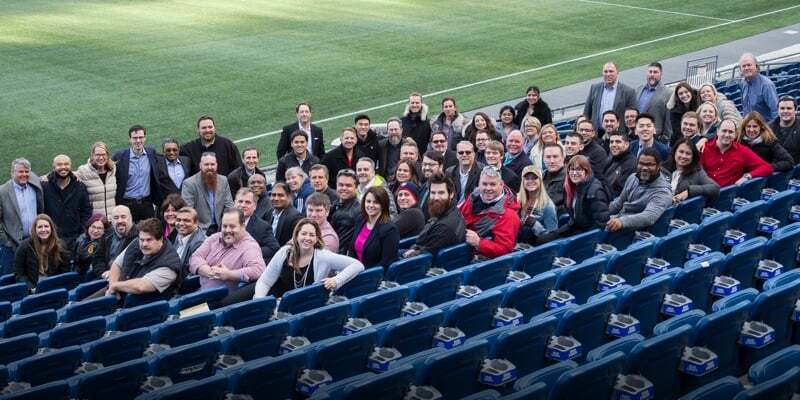 As the premier, fully-dedicated ServiceNow Consultancy, we push ourselves every day to pioneer creative change and innovation for our clients, their employees and their customers. Transformation is possible! We focus on providing the right guidance to get you there." Formed by a team of IT veterans and visionaries, Acorio has been focused 100% on ServiceNow since its inception. With an unyielding commitment to employee and customer satisfaction, Acorio’s history is chock full of delivering innovative, flexible solutions that are inspiring and drive the ROI you need. We are the A-Team and this is our story.